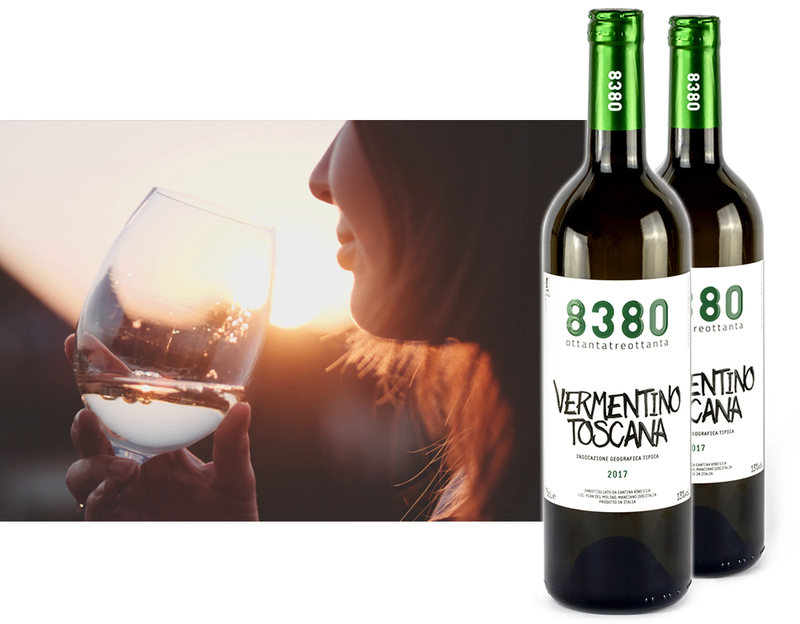 Vermentino is the vine we have chosen to represent our white. A vine rich in personality, vivacity and versatility. Grape traditionally present in the Maremma, from where it captures the scents of a land, so envied, so beautiful. With a delicate straw like yellow color, seductive and intriguing. The clean and lively label introduces us to the freshness of this fragrant white wine. Food pairings: Fish, white meats. Excellent for an evening aperitivo! (*) Due to the limited number of bottles we produce each year, we kindly ask you to indicate wine type, number of bottles and shipping address. We will get back to you in no time with availability and cost. Thank you. If you wish to receive more information regarding our wines or would like to visit the vineyard near Saturnia please feel free to get in touch.